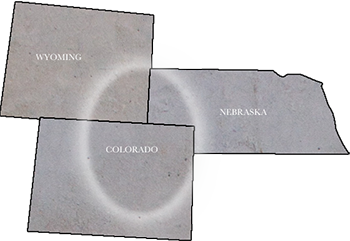 Marrou Concrete, Inc. is a Colorado corporation, specializing in commercial floors. We are proud to be an industry leader in floor flatness (FFLL#’s) since 1975. We strive for superior service as well as retaining our original focus and emphasis to create excellence and lasting quality in every floor we produce. Marrou Concrete, Inc. pours millions of square feet of concrete every year and is pleased to have worked on many of the area’s finest building projects. We service the Colorado Front Range including the Denver area, Southern Wyoming and Western Nebraska.